This manicure is to rub the nail polish and applied a layer of icing on it . 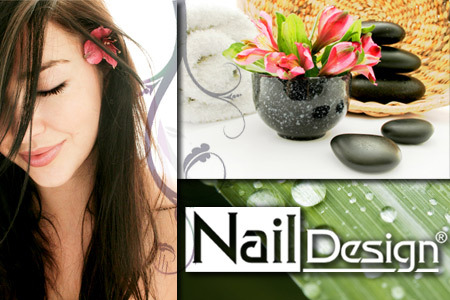 As a result, our nails are nourished and strengthened , further maintained at their natural shine , lasting up to 2 weeks. Vigorously rub the paste resulting in a slight warm up to the plate to accelerate penetration of nutrients . The ingredients of toothpaste help to keep the water in the plate so that the nails to regenerate more quickly when in contact with the vitamins contained in the paste . Powder contained in the set has a natural barrier against the negative effects of the environment or exposure to detergents.